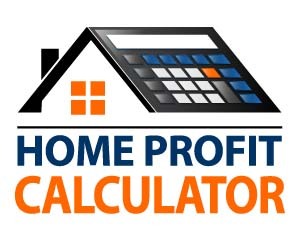 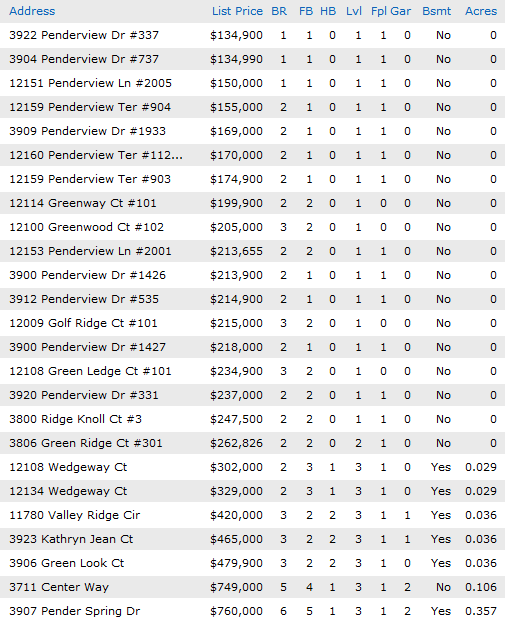 As of today (June 8, 2012) there are 16 active homes in Penderbrook and 27 homes that are under contract and 7 homes have sold in the last 30 days. 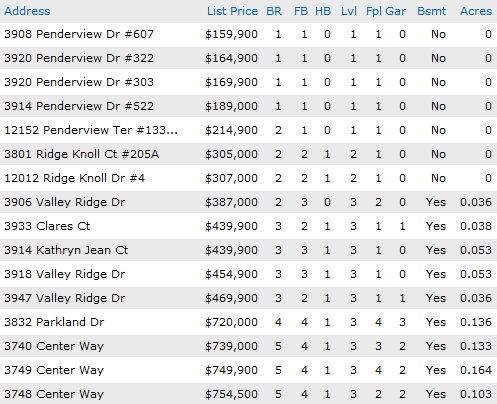 According to MLS, there are 20 Condos and 7 Townhomes under contract. 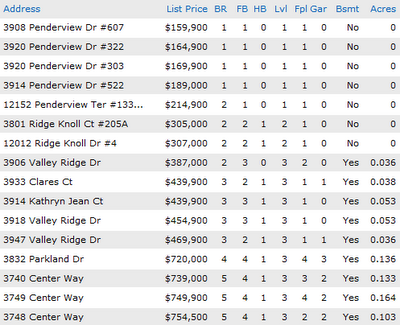 There are currently 7 condo(s) and 2 townhome(s) and for rent. 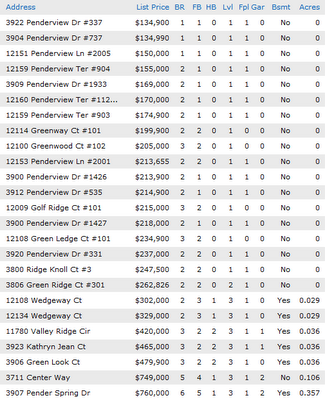 5 condo(s) and 6 townhome(s) have been rented out in the past month.